With up to 8.0 Amp Hours of perfomance, the BeeMax™ from Bumblebee Batteries is the most powerful, most reliable, and longest lasting replacement IMA battery available for your 1st or 2nd generation Honda Insight. Give your Honda Insight new life and better performance. 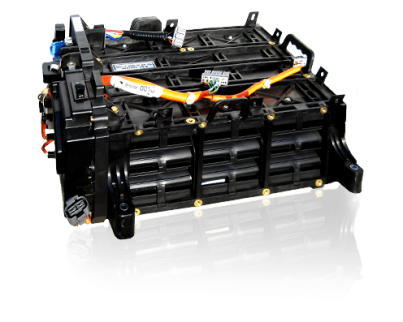 The BeeMax™ replacement hybrid battery for the Honda Insight is more than a replacement hybrid battery – it’s an upgrade for your vehicle. 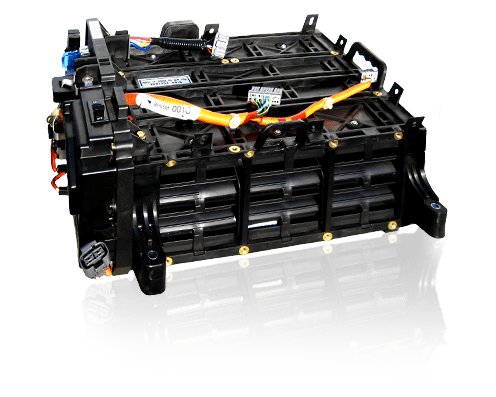 Due to improvements in hybrid battery technology, you will immediately notice better power and acceleration, even on inclines. Why take a chance on anything else?